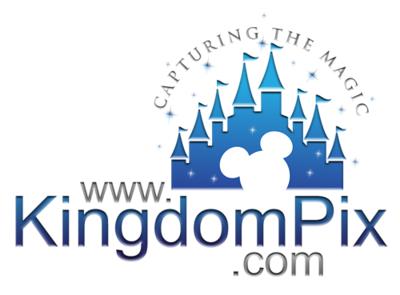 KingdomPix and Drew Green Photography are not affiliated with nor endorsed by the Walt Disney Company or their subsidiaries. 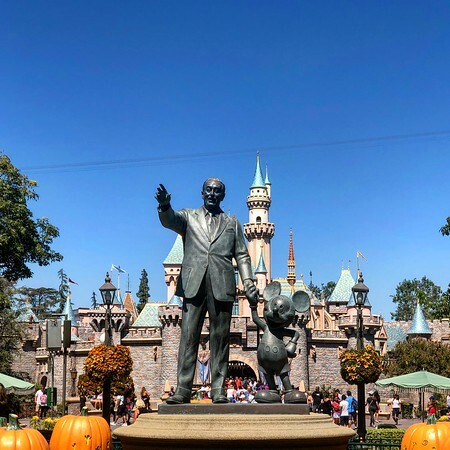 All Disney names, titles and images are copyright The Walt Disney Company. All photographs contained on this site are copyright KingdomPix and Drew Green Photography and may not be copied or reproduced without written consent. All rights reserved. If you have any comments or questions please contact us here.